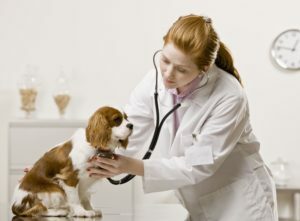 6394376 – young female veterinarian examining dog. horizontally framed shot. https://blog.healthypets.com/wp-content/uploads/2016/09/logo.png 0 0 admin https://blog.healthypets.com/wp-content/uploads/2016/09/logo.png admin2017-07-21 17:51:252017-07-21 17:51:346394376 - young female veterinarian examining dog. horizontally framed shot.